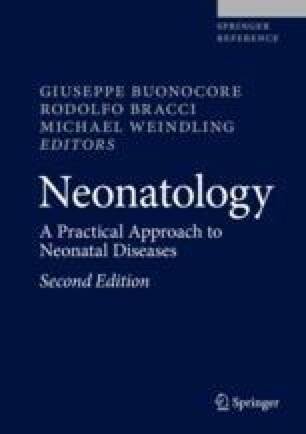 Neonatology is one of the areas of medicine that in recent years has received much attention. This interest primarily concerns the constant progress in this field and the inherent ethical and medico legal problems. The extensive debate about some issues reflects both the technical and scientific progresses that have been made in the neonatological field. On the other hand, tightly argued issues such as medical malpractice litigation have reached crisis proportions in the neonatological and pediatric field. Moreover, pediatric claims are very expensive because the damages cover the life of the child and the juries tend to be very sympathetic toward children and their families. Care at the limits of viability and cerebral palsy are some of the more contentious areas of legal medicine on the neonatological field. Since recognizing “red flags” can lessen chances of malpractice claims against neonatologists, this chapter focuses on some issues which have a high vulnerability to claims of medical negligence and on high-risk situations. The principles are primarily the same for any doctor working in any country under any clinical circumstances; of course, subtle differences in the law can appertain to an individual case depending on where it arose and the jurisdiction that applies.